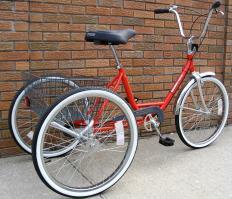 Eagle Adult Light-Duty Tricycle (1 Speed Freewheel- Caliper Brake only). Maximum Recommended Riding Weight 215 Pounds. 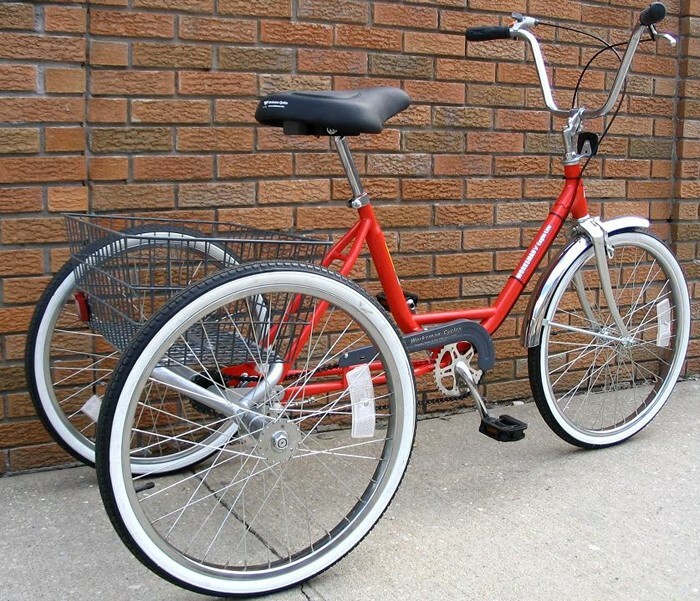 Eagle Lite Trikes require assembly. Recommended for very controlled riding environments at low speeds.Not for commercial use. Good for retirement communities and other low speed, no traffic environments. 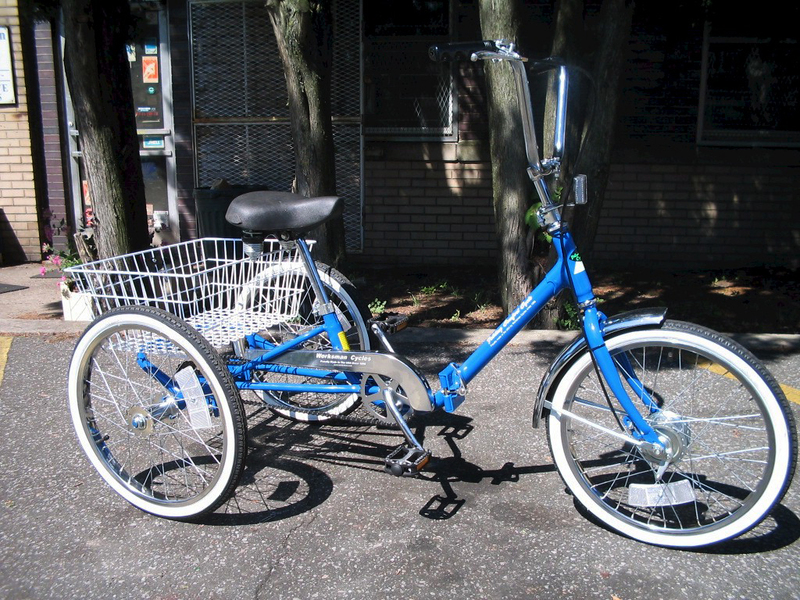 Worksman Executive tricycles are what we consider lite commercial grade, even though many similar tricycles on the market are identifying themselves as "Industrial grade" with inflated carrying capacities. for load carrying and tougher environments, we recommend our Mover(tm) and Adaptable models.